We are happy to work with you to create that special, unique item of your dreams. 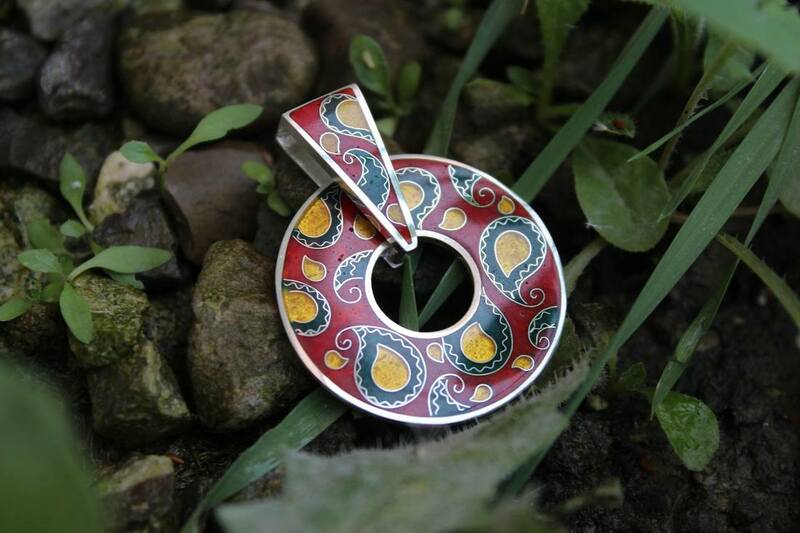 We fuse old traditions and modern fashions to create original and beautiful jewelry. Look at our gallery of highlights. 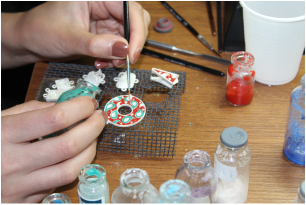 Spend an afternoon creating your own custom design at one of our workshops.